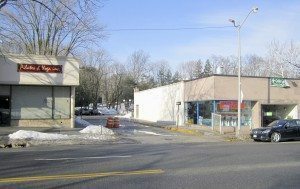 While the issue of whether or not Shop Delight will be allowed to open a new branch in Great Neck Estatesremains a very controversial topic in both the Estates and Kensington, residents who turned out for last week’s Estates board of trustees’ meeting also voiced their displeasure with the present situation in the municipal parking lot behind the proposed market. 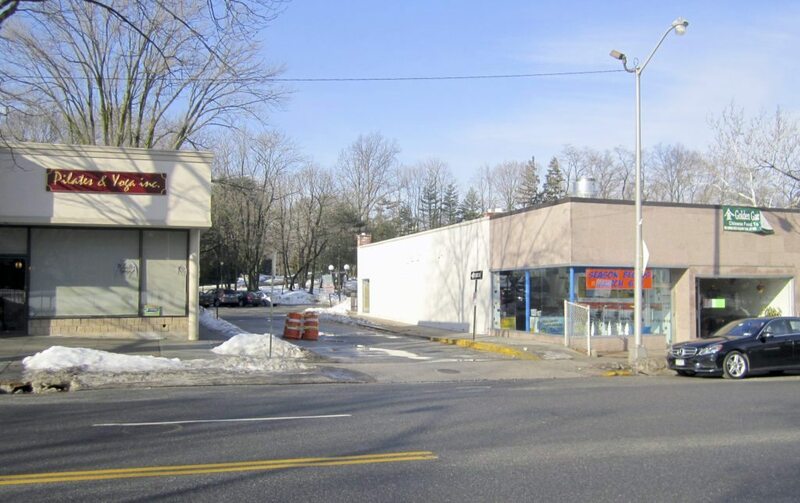 The board and the mayor did take the action of voting unanimously to require Shop Delight (aka Great Neck Gourmet) to prepare a draft scope of environmental issues, as required by the State Environmental Quality Review Act (SEQRA). 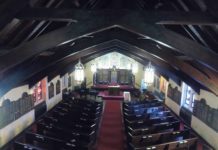 But, another issue of controversy, the renovation of the Playhouse on Middle Neck Road at Maple Drive, remained stalled and was adjourned until April 13. The complaints about the parking lot developed as Mayor David Fox asked the crowded hall if anyone wanted to add their concerns to the numerous letters and comments that the board had already received about Shop Delight’s application. Neighbor Sonia Funk had a related concern. “Ralph’s Ices has just reopened and once again cars are parked in that driveway waiting for their children to come out and people find it very difficult to get around in that narrow driveway,” she added. 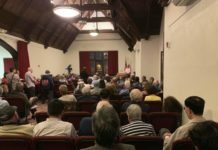 Several residents, while sympathetic with the problems with deploying police to monitor the lot, asked for better enforcement there and on Middle Neck Road against double parking, as Police Chief John Garbedian listened intently from his seat in the audience. Another resident’s suggestion, about deploying Nassau County’s recently removed school speeding cameras to catch violators, injected a sense of humor into the discussion. Kensington Mayor Susan Lopatkin’s two-page letter was among those received regarding the SEQRA process. 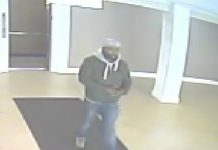 In addition to a detailed list of her village’s concerns, Lopatkin also asked that Kensington be sent all documents relating to the process on an ongoing basis. Previously, the Estates board had determined that the project was “likely to create one or more significant adverse environmental impacts” triggering a number of SEQRA regulations and procedures. Many residents have remained strongly opposed to any approval of the project. Attorney Alan Stein, representing Shop Delight, was present at the meeting and unsuccessfully asked the board to share information from the board’s own consultants as a way of speeding up the process. Shop Delight must now prepare a Draft Environmental Impact Statement (DEIS) covering community concerns, including those involving the municipal lot, traffic congestion, accommodations for truck deliveries, construction, noise, odors, etc. Once the DEIS is received, the Estates must review it within 45 days and provide written comments, suggested changes or revisions. The public will have the opportunity to review it also.